This project involved the complete gutting and refurbishment of a Grade II listed Georgian end-of-terrace near the Imperial War Museum. After the building was taken back to bare brickwork, structural steel and sound insulation were added and then the house was rebuilt to a high level of finish. The scope of work included the design of a mansard roof extension and management of the planning application. 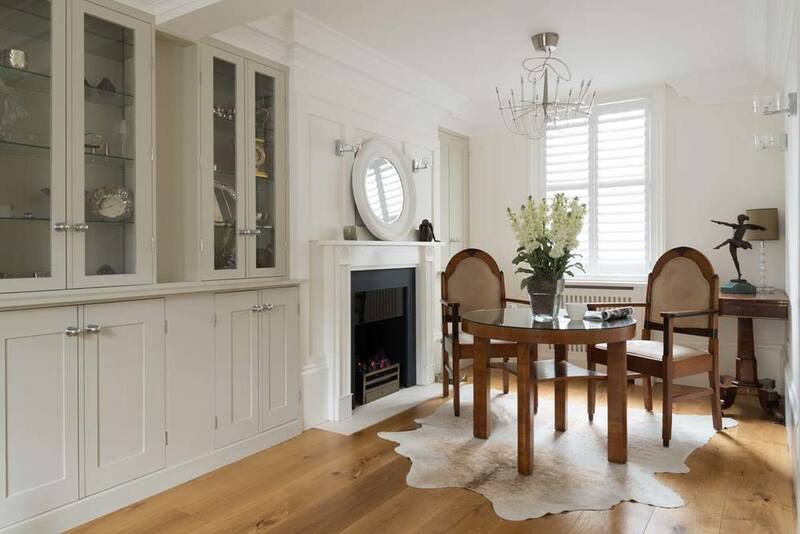 There were no original features left when the client purchased the property and the aim was to create a clean, classical look, but with a view to the future rather than the past. The house is small, and by introducing a common language throughout Element Studios created a bright and airy feel. 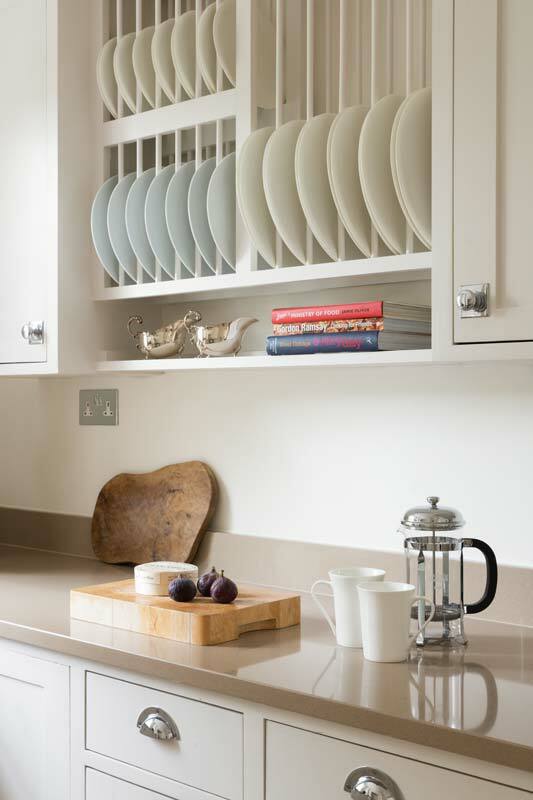 A neutral colour was chosen to blend walls, panelling and kitchen units in combination with simple oak and stone finishes which were complemented with 20th Century classic furniture, modern ironmongery and the best of the latest LED lighting. Bespoke touches were added, for example with commissioned ironwork. The result is a delightfully liveable house, a stones throw away from Westminster.